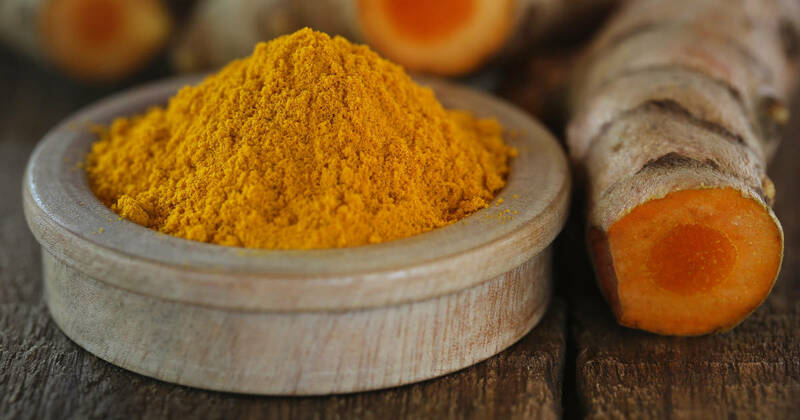 To make turmeric paste at home, follow this recipe. 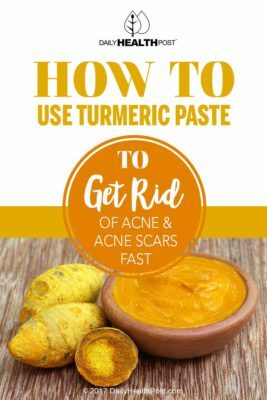 First, crush turmeric until it makes a thick paste. Set the paste aside. Grind holy basil or black tulsi leaves with just enough boiled water to make a smooth thick paste. Mix together 1/2 tablespoon tulsi/basil paste with 1 tablespoon turmeric paste and grind all ingredients together. The paste should be of a texture easily spreadable on the skin. Be sure that your paste is smooth, not lumpy.